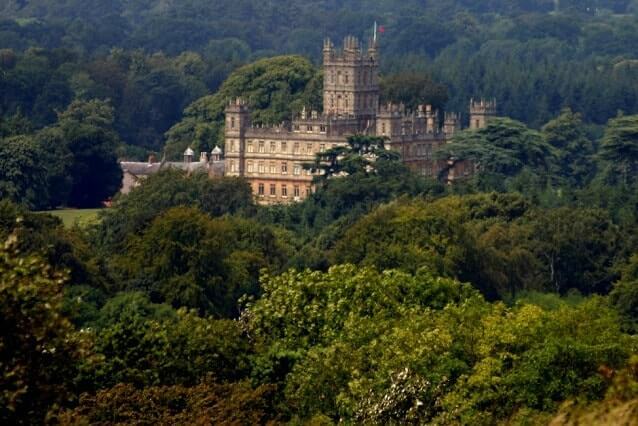 Highclere Castle is Jacobethan style country house based in Newbury. The castle is infamous for being the main filming location of the award-winning television series ‘Downton Abbey’. Take a tour of this wonderful building and the tranquil gardens that surround it. As well as exploring the history and gardens of Highclere Castle they hold events throughout the year, from special celebrations to families and tours. The castle also puts on various opportunities for learning and other entertainment through its exhibitions and annual celebrations.